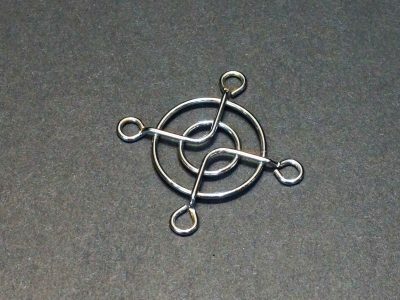 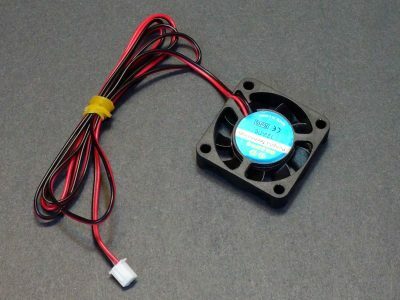 Products in this category include fans, heat sinks, rubber feet, strain reliefs and other hardware. 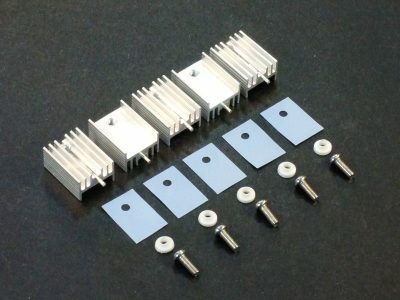 These are heavy duty extruded aluminum TO-220 heat sinks and come as a complete kit of all parts needed. 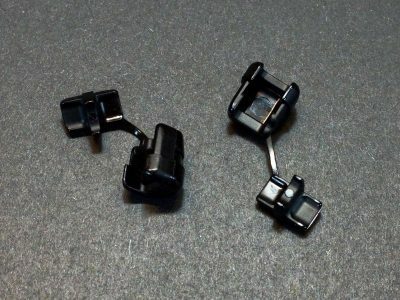 There are high quality large polyurethane rubber self adhesive feet that are 0.3″ tall and 0.8″ wide at the base base. 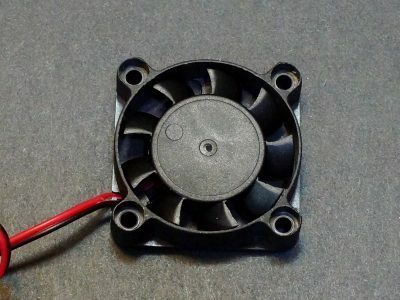 These 4010 axial fans are a low cost solution for small cooling tasks for heat sinks, 3D printers, small power supplies and similar applications. 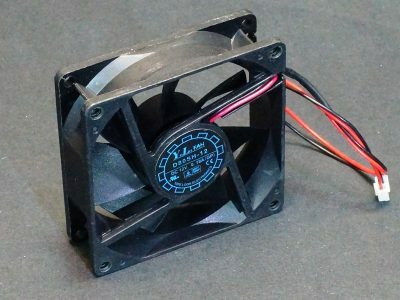 These 5015 blower fans are a low cost solution for spot cooling heat sinks, 3D print heads and similar applications. 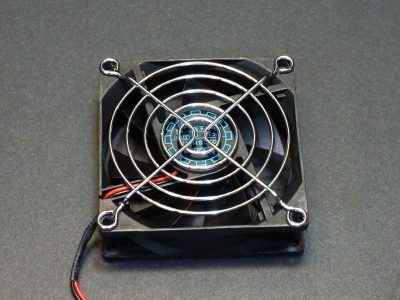 These D80SH-12 80mm axial fans are a low cost solution for medium cooling tasks for enclosures, large heat sinks, power supplies and similar applications. 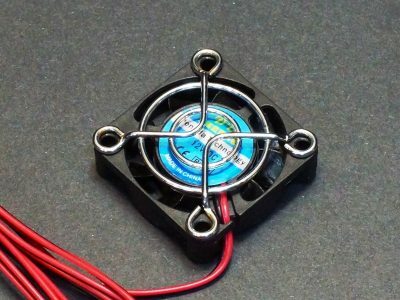 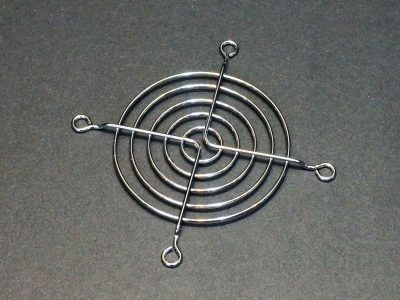 These 40mm fan guards are constructed of bright chrome plated steel and provide finger and cable protection for 40mm axial fans. 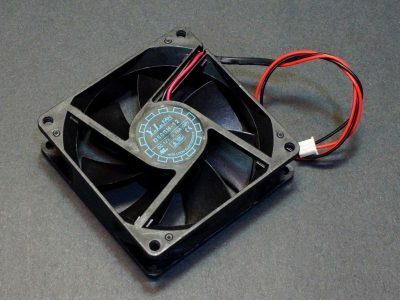 These 80mm fan guards are constructed of bright chrome plated steel and provide finger and cable protection for 80mm axial fans. 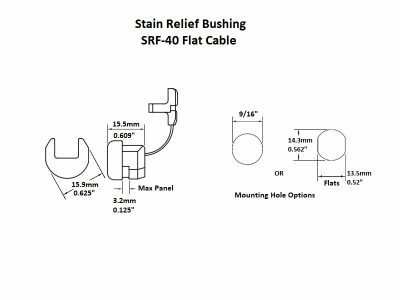 These SRF-40 strain relief bushings are used to strain relief flat power cables as they pass through the wall of an electronic enclosure. 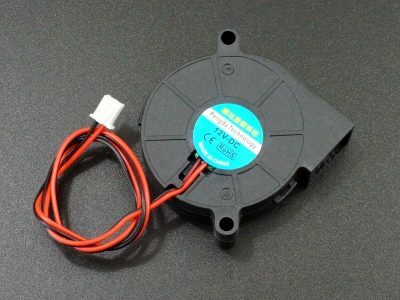 There are medium size softer rubber self adhesive feet that are 0.24″ tall and 0.5″ wide at the base base. 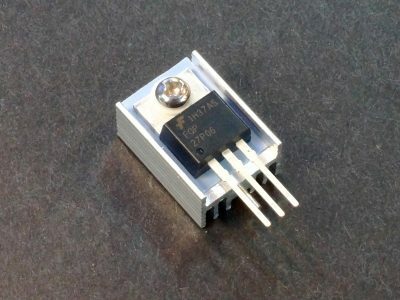 These TO-220 thermal pad kits provide a silicone thermal pad and insulated bushing washer for attaching a heatsink to a TO-220 device.